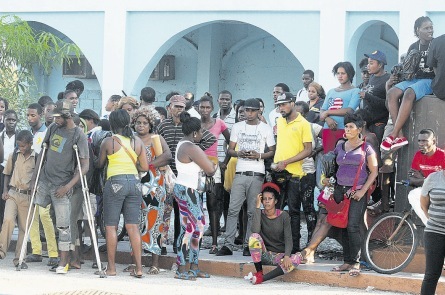 During yesterday’s proceeding at the Home Circuit Court trial, Detective Sergeant Patrick Linton, admitted that a cellular phone attributed to the entertainer was used to make several calls after it was handed over to him. This morning, attorney for one of Kartel’s four co-accused, Pierre Rogers, continued his cross examination of the police witness about the unauthorised use of the phone on October 9, 2011. He asked Linton if he recalled telling the court that the phone was left for unauthorised persons to use, then it would be worthless. The witness said he did not remember saying that. Rogers reminded the policeman that he had responded to the question. However, the witness said he did not remember that part exactly. Asked if the use of the phone on October 9, 2011 represented use by unauthorised persons, the witness responded that he could not speak to that. The lawyer pressed again and questioned the witness if he could say whether the phone was used by anybody else with his authorisation. The lawyer asked the witness who he was protecting. The witness said he did not understand the question then later denied protecting anyone. Meanwhile, Rogers also asked the policeman if the memory card taken from the phone can be manipulated. The witness was also asked if he had ever told anybody that he could not speak to the integrity of the data extracted from the phone, he responded “yes”. Linton said he was being truthful when he said that. Rogers is continuing his cross-examination. 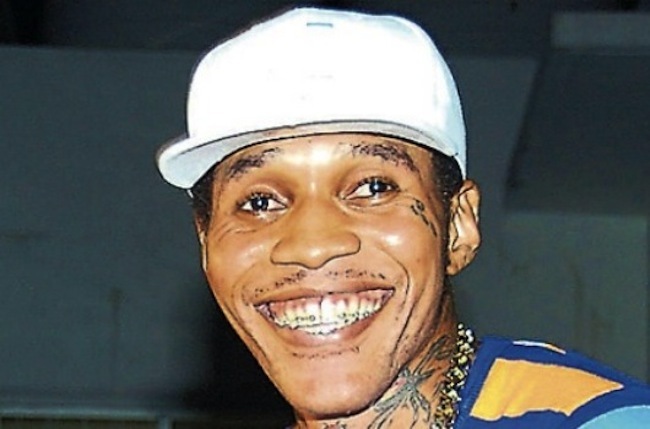 Kartel, fellow entertainer Shawn Campbell also known as ‘Shawn Storm’, Kahira Jones, Shane Williams and Andre St John are on trial in the Home Circuit Court for the August 16, 2011 murder of Clive ‘Lizard’ Williams. Williams was allegedly killed in relation to two missing guns.